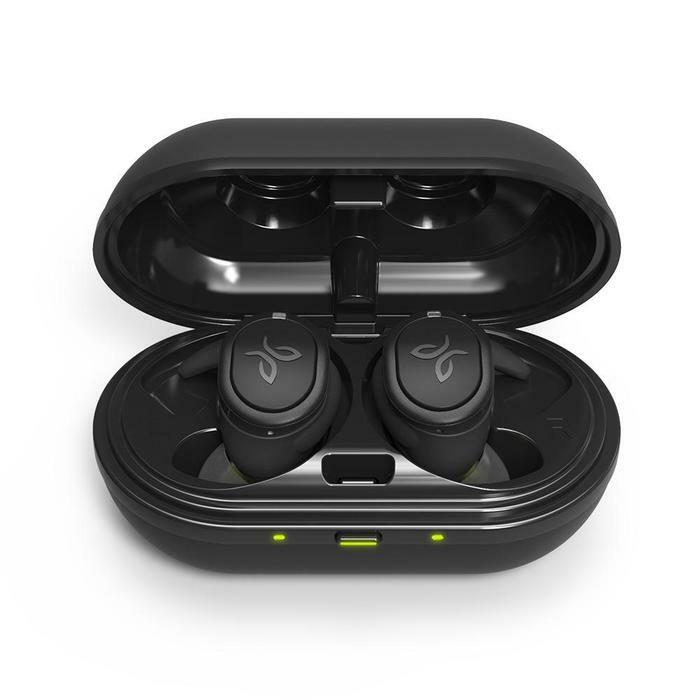 The Jaybird Run XT see the brand back in the race but there’s still a ways to go before they can rightfully call themselves the frontrunner of it. Jaybird’s original Run earbuds weren't the worst true wireless solution we’ve ever reviewed - but they weren’t far off. At the most basic level, the new Jaybird Run XT are a promise to deliver what the original RUN failed to. And, thankfully, they live up to that expectation. Not to get ahead of ourselves but I’m not overly sold on the Jaybird RUN XT earbuds. Still, I want to start things on a positive note - so let’s talk about the things that work about these earbuds. Firstly, the presentation. Like the original Run earbuds, the Run XT benefit from really nice packaging. It’s just unfortunate that our initial experience of pairing these earbuds to our phone of choice wasn’t quite as seamless. Still, if you’re listening to the Jaybird Run XT in a relatively quiet space - say, an office? - they do the job well enough. 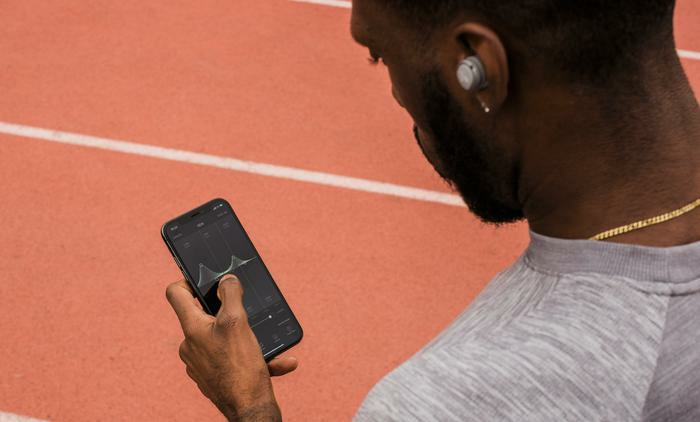 The noise-isolation isn’t as good in outdoor settings like a city street during the day but if the question is listenability, the Jaybird Run XT do hit that low bar. They didn’t blow us away for sound quality but they did work more-or-less as advertised. What’s more, the connection issues that plagued the original Jaybird Run seem to be largely solved. We barely had a single dropout during out time with these earbuds. There’s also the Jaybird MySound, which features with all the usual perks and then some. If you’re so inclined, you’ll be able to mess around with things EQ settings and the physical shortcut buttons on the Run XT earbuds. And if you do lose one of the earbuds, there’s a find-my-earbuds feature that helps you locate the last place they were connected. There’s also a super-neat layer community element involved. You can not only share your equaliser settings with other Jaybird MySound users but also share Spotify playlists - assuming you’re a Spotify user, of course. Honestly, this section of the app experience isn’t a game-changer but it is a point of difference that sets the Jaybird XT RUN apart from every other set of true wireless earbuds. If you’re the kind of person who would engage with this app, I can definitely see it being a cool perk of ownership that - to my knowledge - you can’t find elsewhere. If not, it’s easy enough to ignore it. What’s not so good about the Jaybird Run XT? While the Jaybird RUN XT do solve a lot of the playback and connectivity issues that plagued the original Run earbuds, they didn’t solve them all. We had a surprising amount of trouble getting the earbuds connected to our phone in the first place and they’re not particularly comfortable to wear over longer stretches of time. The Jaybird XT often fumble the little things. It’s painfully finicky to fit the earbuds back inside their charger and the carry-case itself feels like cheap plastic. Again, they’re also not particularly good at isolating or filtering out external noises. Read more Which 2017 True Wireless Earbuds Should You Buy? How Do Jaybird RUN XT Earbuds Sound? If we’re being generous, the Jaybird Run XT sound fine. The bass? It’s fine. Mids? Also fine. Most of the time, these sound like an above-average set of earbuds - which is fine! You can totally get a little more out of them by messing with the equaliser. 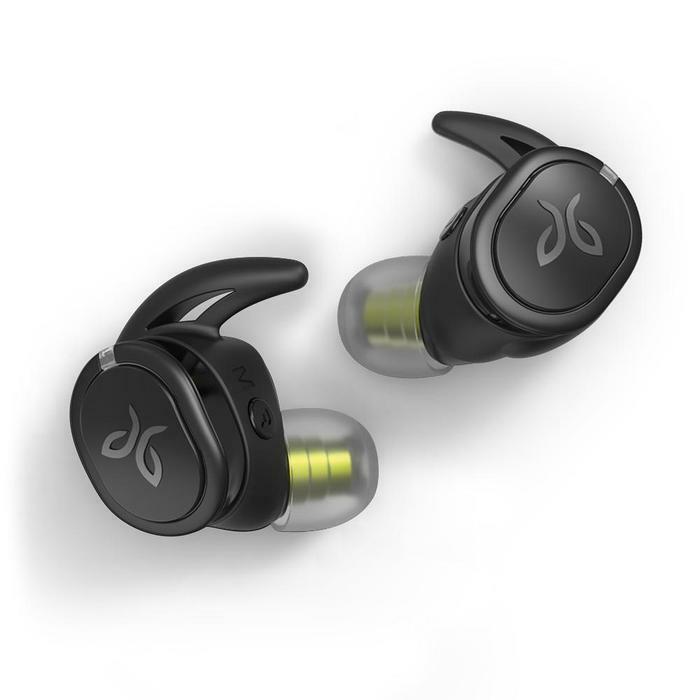 However, for the most part, the Jaybird Run XT are devoid of surprises. They failed surprise me in the same way that the best true wireless earbuds do. Are The Jaybird RUN XT Earbuds Good For Phone Calls? Short answer: yes. They’re hardly recording quality but as far as true wireless earbuds go, audio heard through the Jaybird Run XT’s omnidirectional mic sound pretty good. For more, check out our feature on which set of true wireless earbuds are the best for making phone calls. Are The Jaybird RUN XT Better Than Apple’s AirPods? If you’re an iPhone user, the AirPods have a clear advantage over the Run XT. 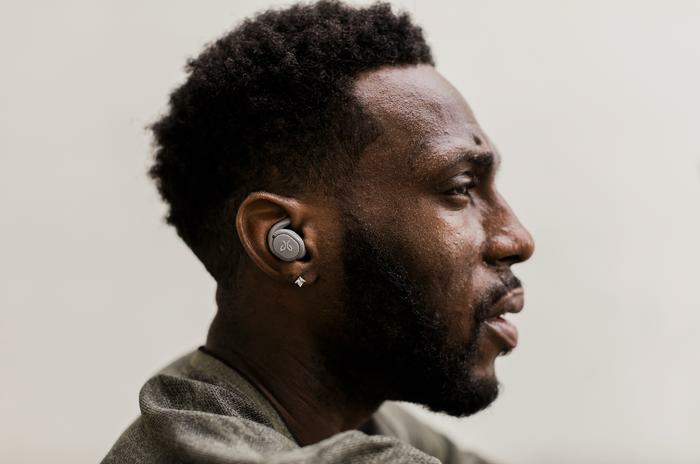 They’ve got better battery life and the real-world perks of their W1 Bluetooth connectivity far outweigh anything in the Run XT’s MySound app. How Do The Jaybird RUN XT Compare To The Rest Of The True Wireless Competition? 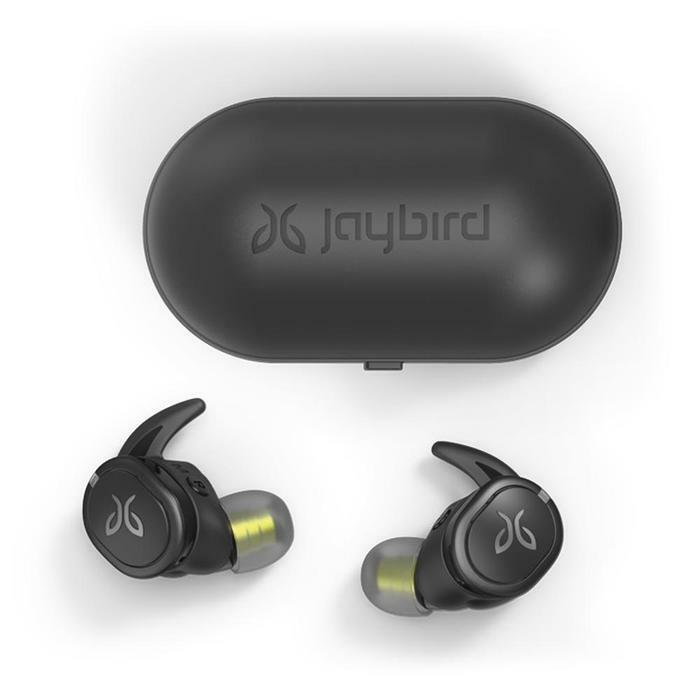 As for the rest of the true wireless space, the Jaybird Run XT struggle to keep up. The battery life is decent - but it can’t match heavyweights like the Zolo Liberty+ or Samsung’s new Galaxy Buds. Sound quality? The Jaybird XT can’t keep up with more premium fare like Sennheiser’s Momentum TW or Sony’s WF-SP700. Even if you’re in the market for the cheapest true wireless earbuds out there, there are better options than this. If it seems like I’m struggling to defend the mixed bag of pros and cons that the Jaybird Run XT represent, it’s because I am. To their credit, the Jaybird Run XT managed to remedy many of the issues that plagued the original RUN earbuds but it feels like they’re stuck in the past where other earbuds are pushing the category fortwards. Importantly, they’re not bad. But, community-driven apps aside, there’s not a single aspect of the experience here that feels exceptional.